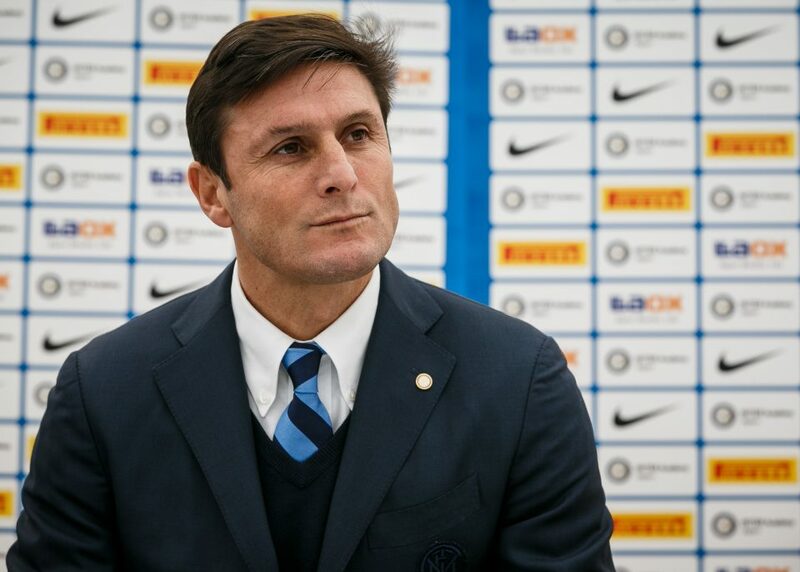 Zanetti: "Inter's Relationship With China Is Full Of Important Moments"
Inter vice-president Javier Zanetti has taken to social media to discuss Inter’s involvement at the China International Import Expo over the coming days. “In Shanghai for the first edition of China International Import Expo (the first fair at the national level with the theme of importation). Inter was the only team in the world to be invited. The theme chosen is ‘Inter @ China’ which aims to tell both professionals and fans the story of the relationship between the Club and the Eastern country, now 40 years old and full of important moments,” he posted to his official Facebook page.